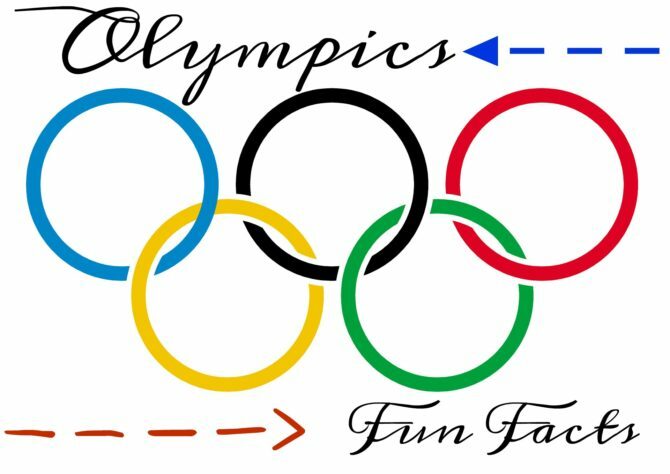 Let the Games Begin: Fun Olympics Facts! Since we don’t have cable at home, I don’t how much of the coverage I’ll be able to watch. But I’m still excited about the games, and I’m doing my part to prepare by rounding up some fun Olympics trivia. Enjoy! The original Olympic Games were celebrated as a religious festival honoring the Greek god Zeus. The games were held from 776 B.C. until 393 A.D., when Roman emperor Theodosius I banned all pagan festivals. The modern Olympic games were born in 1894, when French Educator Baron Pierre de Coubertin proposed a revival of the games to at an international meeting of sports leaders. The first Olympics were held two years later in Athens, where 245 athletes from 14 countries competed in 43 events. The first Winter Olympic Games were held in Chamonix, France, in 1924. London is the only city to host the Summer Games three times: 1908, 1948 and 2012. The Games have been held in the USA four times (1904, 1932, 1984, 1996). The symbol of the Olympic rings was designed by Baron Pierre de Coubertin in 1912. 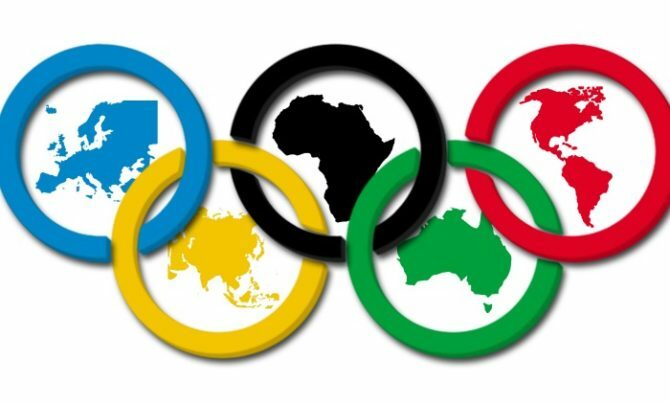 The rings represent the five major regions of the world—Africa, the Americas, Asia, Europe and Oceana—and every national flag in the world includes one of the five colors. The United States has won more medals (2,399) at the Summer Games than any other country. Norway holds the record for most medals won (329) in the Winter Games. Four athletes have won medals at both the Winter and Summer Games: Eddie Eagan (United States—boxing and boblsed), Jacob Tullin Thams (Norway—ski jumping and yachting), Christa Luding-Rothenburger (East Germany—speed skating and cycling), and Clara Hughes (Canada—cycling and speed skating). Michael Phelps has won more Olympic medals (22) than any other athlete, followed by former Soviet gymnast Larisa Latynina (18). When the modern Olympic Games began in 1896, winners were given a silver medal and an olive branch, while runners-up received a laurel branch and copper or bronze medal. 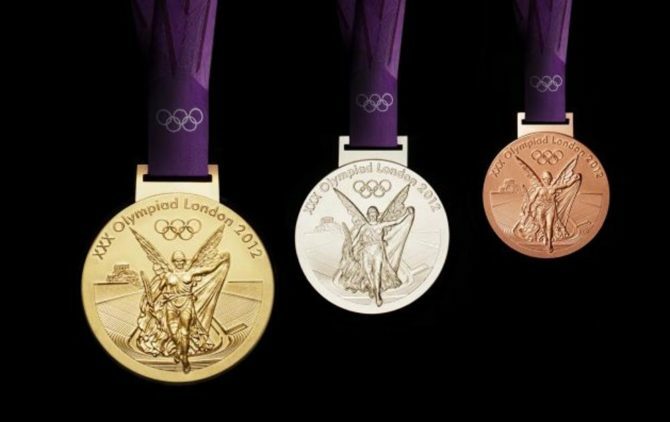 The custom of the sequence of gold, silver, and bronze for the first three places began at the 1904 Summer Olympics in St. Louis. Around 10,500 athletes from 206 countries are expected to participate, competing across 306 events. The total cost to Rio for hosting this year’s games is $12 billion (and experts say it could eventually spend $20 billion). Golf is returning to the Olympics for the first time since 1904. This is the first Olympics to feature Olympians born in the year 2000. 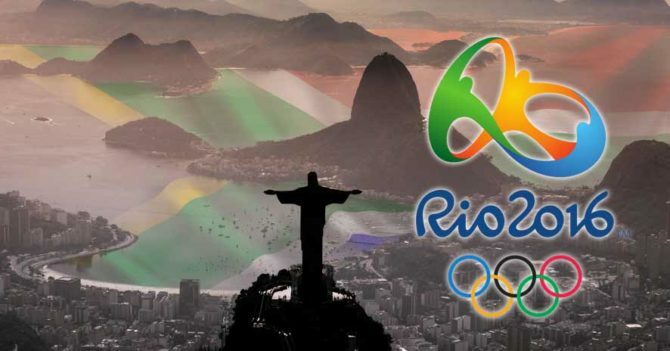 Will you be tuning in to the Olympics coverage these next few weeks? Which sport are you most excited to watch? I’m hoping I can find some way to see at least some of the gymnastics competitions—it’s my favorite! *Note my casual, oh-so-cool use of the word y’all. I think I used it in the right context, no? Texas lingo is slowly but surely working its way into my vocabulary. Maybe one day I will feel confident enough to actually use y’all in conversation; I’ve still been sticking with the safe (but not-so-Texan) you guys when in polite company.